This is a compilation from previous albums. A good introduction to John Renbourn. 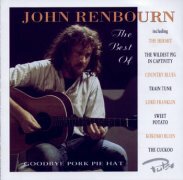 My first John Renbourn album.webmaster.